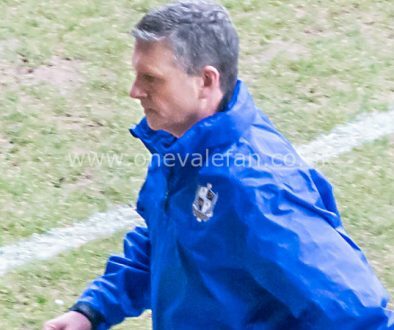 Port Vale have confirmed that John Askey is their next manager. 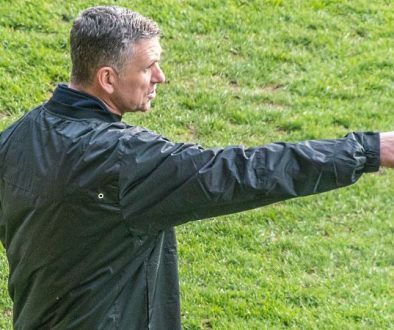 Port Vale are pleased to announce that John Askey has been appointed as the club’s new First Team Manager until the end of the season. His appointment at Vale makes it Askey’s second job with a football league club, having previously managed Shrewsbury Town in League One. Our new manager enjoyed his most successful spell of management during the time he spent at current League Two side, Macclesfield Town, having got them promoted from the National League. 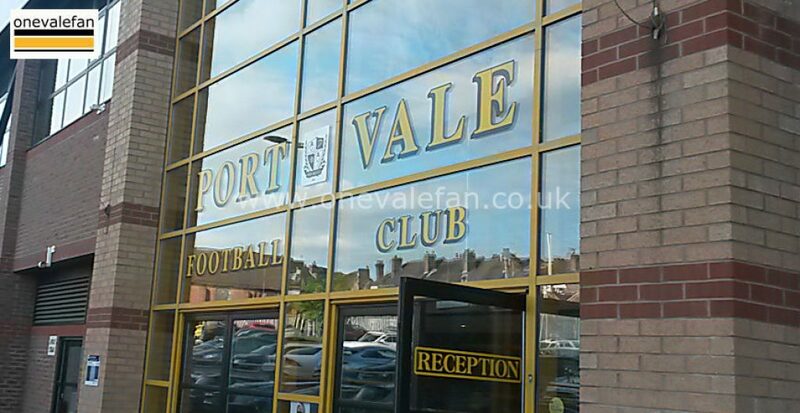 Port Vale Chief Executive Colin Garlick says: “We wish John and Dave all the very best as they take up their new positions with the club. My staff and I will do all we can to support them and I ask all Valiants to do the same.